The Chinese navy conducted a live fire drill in the East China Sea on Thursday. The exercise involved more than 100 warships, dozens of aircraft and several missile launch battalions, navy sources said. It was the third drill on such a large scale in two months. 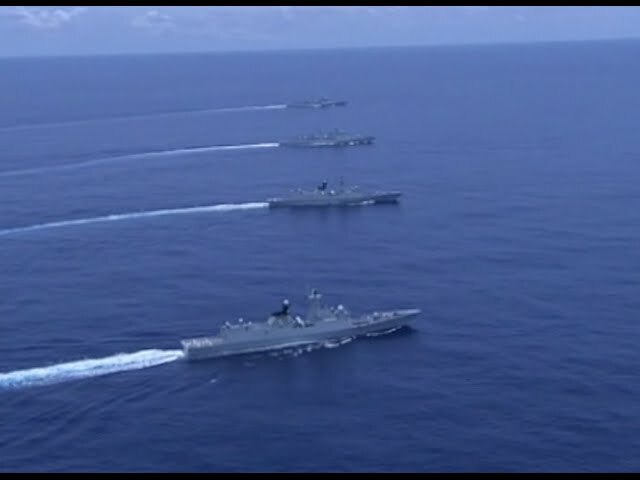 The previous two were conducted in the Yellow Sea and South China Sea.